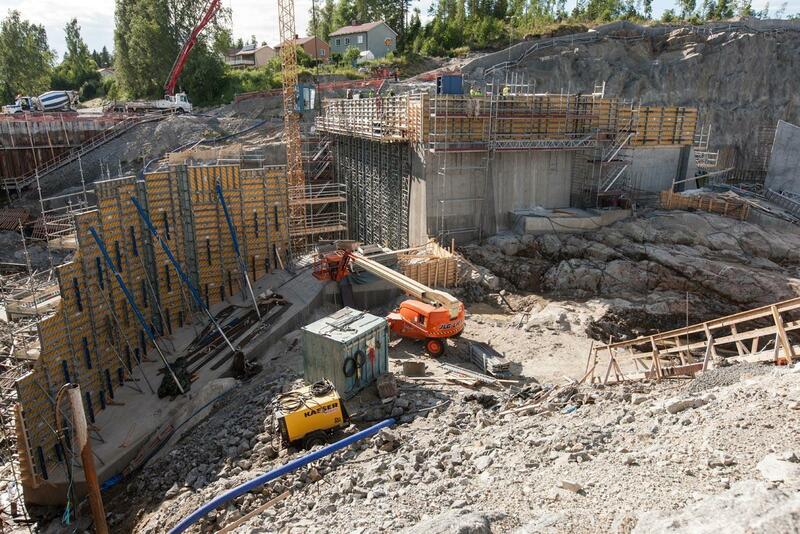 As part of the energy transition and as a result of dismantling all existing nuclear power plants, several hydro power stations are under construction in Sweden - one of them is Bergeforsen. 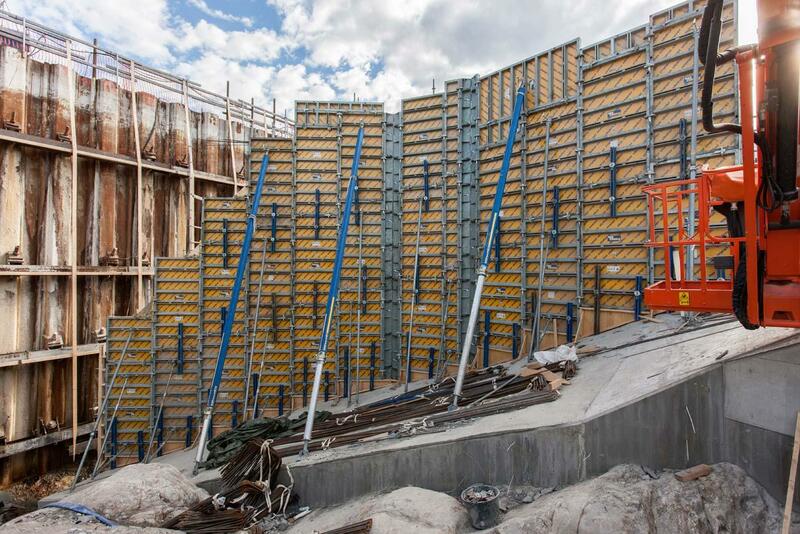 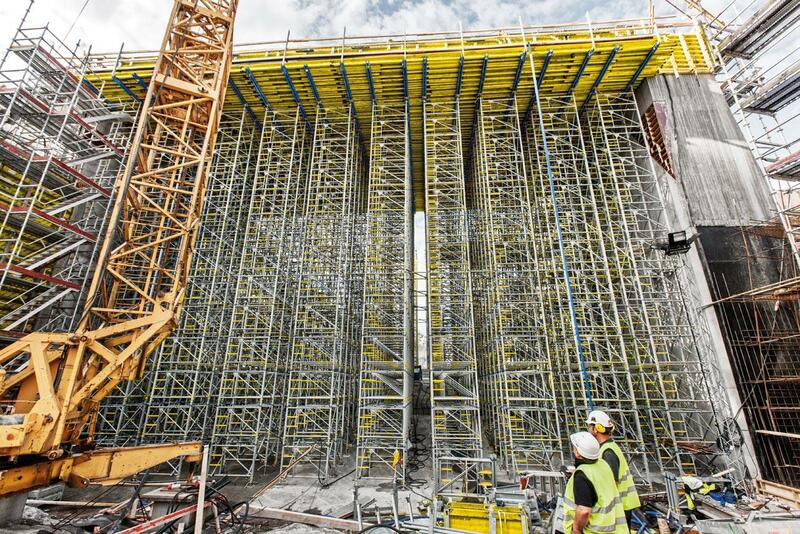 Doka supports this transition to renewable energy sources with a custom-tailored formwork solution in order to supply 147,000 households with energy in the future. 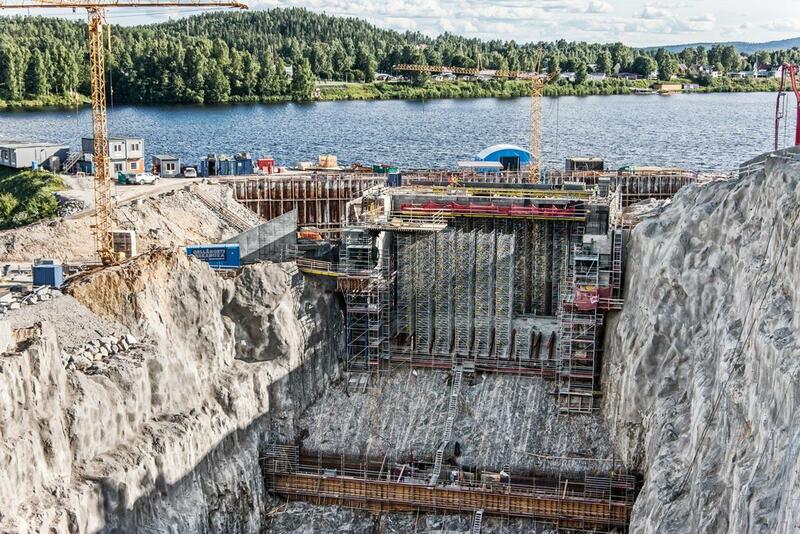 Thank you for your interest - Bergeforsen Kraftwerk. 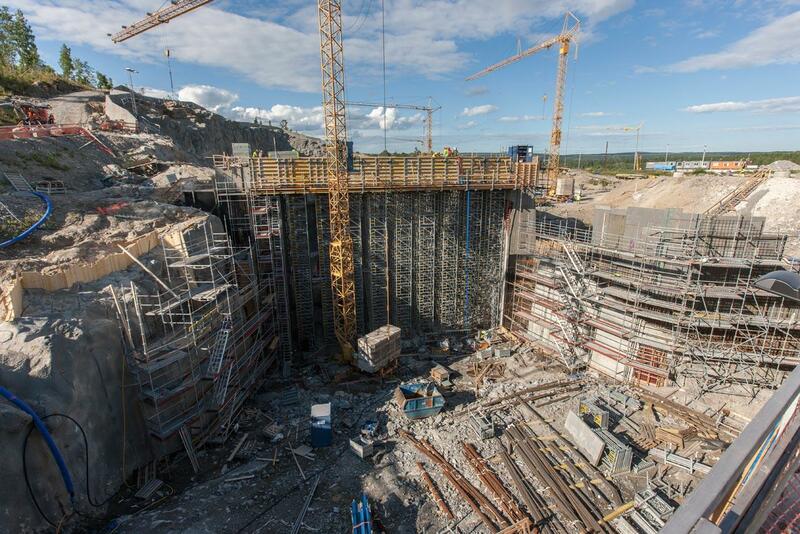 Thank you very much for your interest - Bergeforsen Kraftwerk.